The Jasmine Nyree Day Center is the culmination of many events in my life. Please allow me to share some of those pivotal events with you. In 1999 my second daughter was born. Two years later she was diagnosed with autism. I had no clue what autism was and knew less about how to navigate the childcare process. After calling almost every child care center in Bakersfield and being told "sorry we can't accommodate your child", I began to put together my plans of opening a quality daycare center for children with disabilities. Eight years later my vision of bringing a quality daycare center to parents who have children with special needs has come to past. But the vision continues to greater horizons. It gives me great pleasure to offer this special service to the families and community of Kern County. 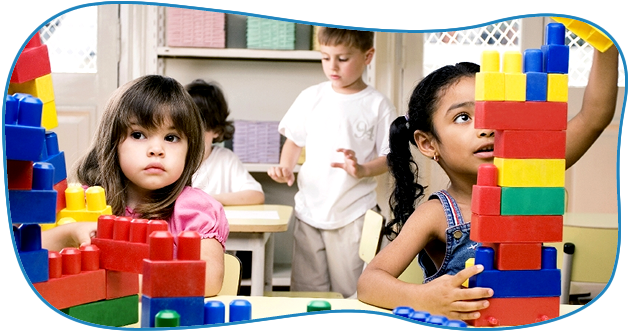 We will strive to meet the needs of every child through providing quality services the primary focus. We will strive to create a truly nurturing environment where learning and life skills development are also our objectives. The Jasmine Nyree Day Center experience is one of respect, acceptance and overcoming challenges. Whether in individual or small group activities, our focus will be to support each child as they overcome difficulties and meet their challenges through recognizing their strengths. We will commit to moving each child up the developmental ladder with care, and professional consistency. 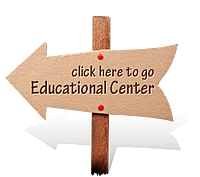 As the Founder and Owner-Operator of the Jasmine Nyree Day Center, I want you to know that this center is will work hard to meet the needs of you, your family and your special needs child. I have devoted my time energy and resources to develop, maintain and expand the mission of the Jasmine Nyree Day Center to include not only metropolitan Bakersfield but all of Kern County. We look forward to developing new programs to meet new and emerging needs of our community to include parent and family services, child advocacy and in time, potentially vocational and youth prevention education services. We believe that each special needs child can make significant improvement when provided the most appropriate therapeutic and educational interventions. 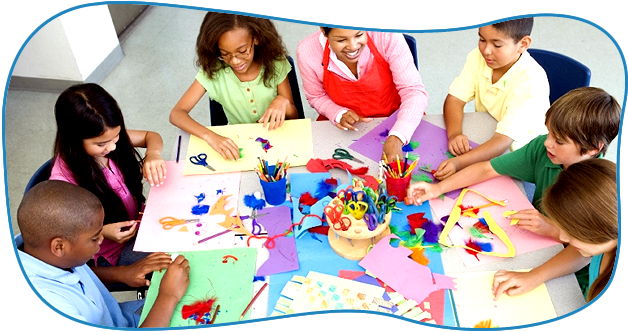 To plan and implement innovative and creative learning experiences through play programs and pro-social center based activities. To foster the growth and development of the "Whole Child". To encourage children to develop responsibility, independence, self reliance and self worth. To enable each child to develop at his or her own pace in a safe, secure and nurturing environment. To treat each child with respect, thus allowing each child the ability to express individual feelings and emotions while providing supportive reinforcement and encouragement for pro-social skills demonstration. Thank you for taking the time to visit our website. But please also take the time to visit our fine facility. We want your child at our center and will work tirelessly to ensure that your family enrolls with us. God bless you all!